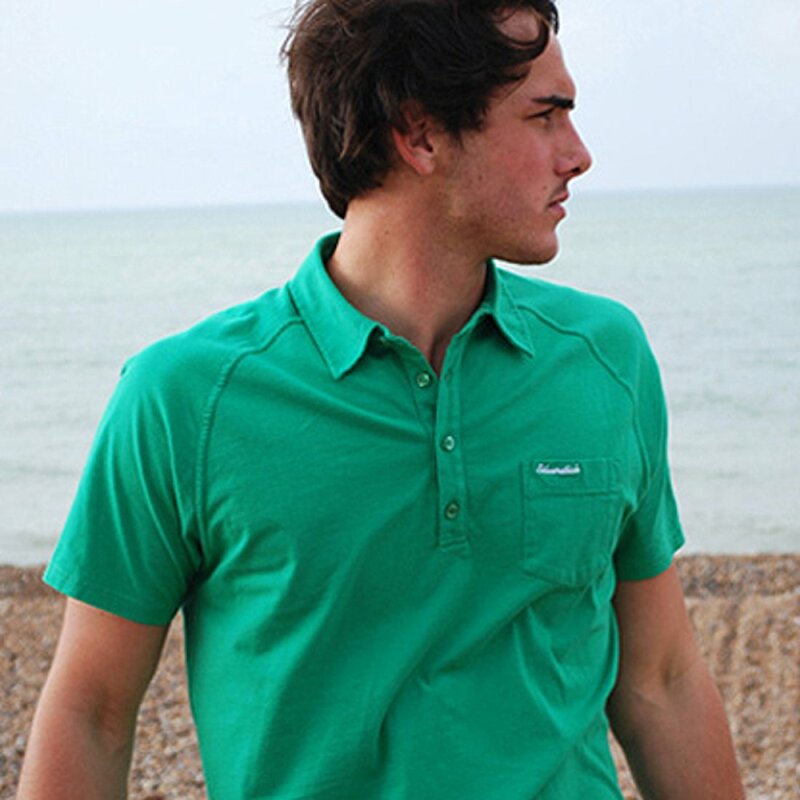 Men's polo shirt is made from smooth, organic jersey cotton for a relaxed feel. 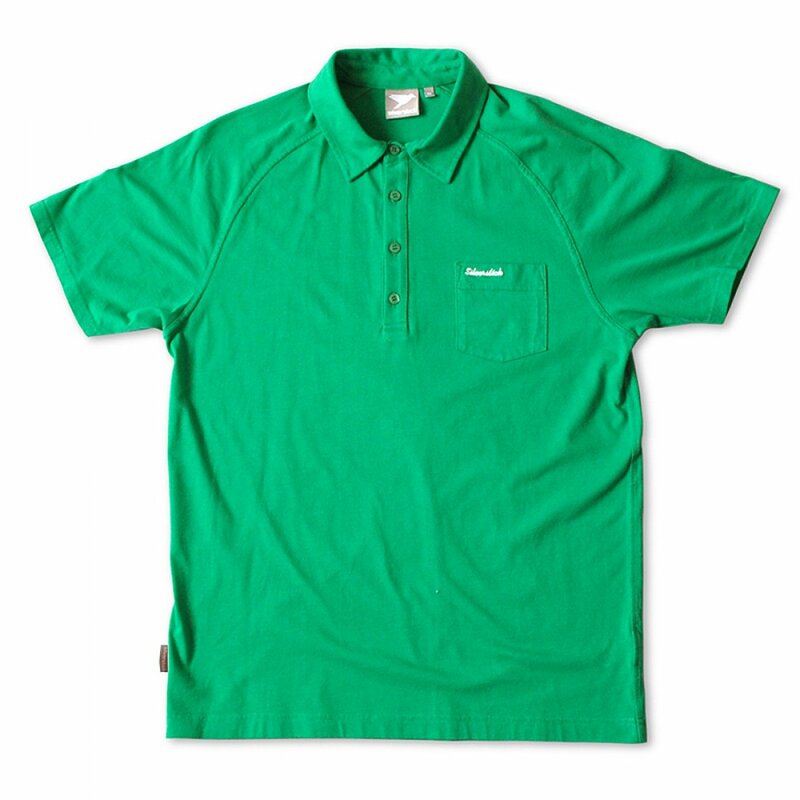 It is a regular fit and has raglan sleeves and chest pocket with contrast script embroidery. 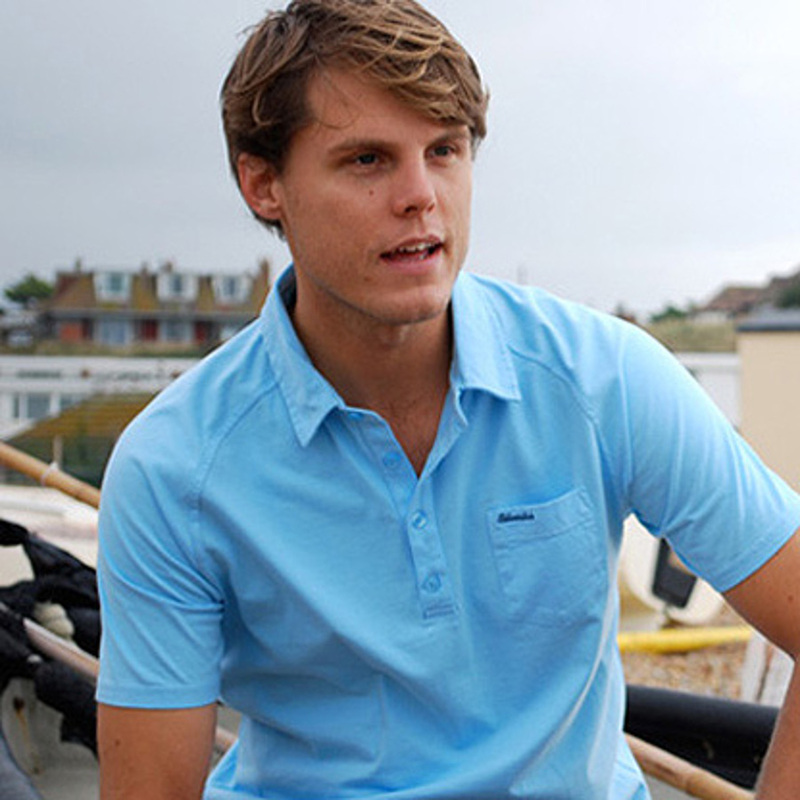 The Silverstick Lopez Polo Shirt product ethics are indicated below. To learn more about these product ethics and to see related products, follow the links below. 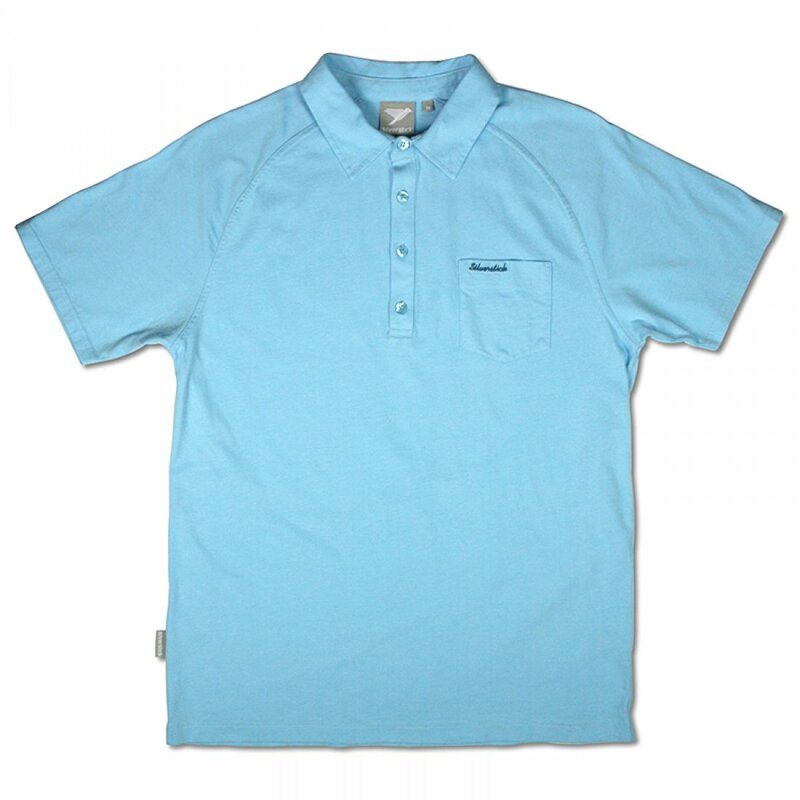 There are currently no questions to display about Silverstick Lopez Polo Shirt.